As Southwest Florida’s premier destination for design professionals and the general public, visitors are welcomed in a world of luxury and elegance that is unparalleled in the design industry. Distinctive showrooms present a worldwide collection of the finest furniture and accessories, fabrics, wall coverings, lighting, kitchen and bath products, flooring, art and more. 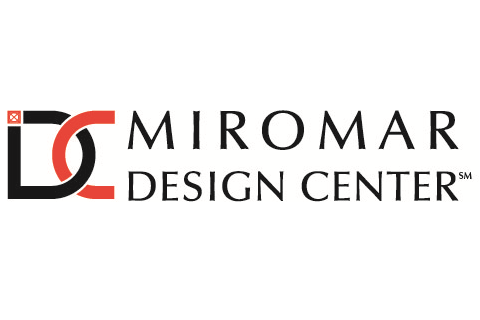 Design professionals and consumers will find that the Miromar Design Center provides a uniquely convenient and pleasurable shopping experience.